My Child Got Arrested – Now What? At Williams Barristers and Solicitors we understand that even the best behaved teenagers can get caught up doing dangerous or silly things sometimes. We’ve seen all sorts of juvenile cases, and have managed matters for parents and teens from all walks of life. It’s not our job to make judgements about these situations, but our criminal lawyers can offer some advice to make the legal proceedings as stress-free as possible for you, your child and your family. As a parent of a teenager, you’ll already be well aware that teens can act impulsively. Remember that you have been young and have done silly things too. Give your child some space to process the events and don’t overinflate the issue at hand. Similarly, don’t play down the potential consequences. This situation can be a valuable learning curve for teenagers, so make sure you set out the facts for them clearly, without too much emotional involvement: explain the consequences and advise them on what steps to take next. A criminal lawyer can lay out the best course of action for you at this stage. If you weren’t at the scene of the crime, you really don’t know what happened or how it happened. Try to refrain from siding for or against your child. It’s common for parents of teenagers to misjudge their child’s character – whether for the better or the worse – but in legal matters, it’s crucial to remain objective where possible. Your child is not an angel, and could have been at fault, but it’s also possible they were just in the wrong place at the wrong time. Don’t say anything that could incriminate them. It’s also important to cooperate with the police at all times, and not take opposition. Cooperation with police can be difficult if they try to intimidate or manipulate information from you or your child, but doing what you can to remain polite and respectful will make your child’s experience a whole lot smoother. Your child must identify themselves to police at the scene if asked to and should provide parental details. They do not have to answer questions and can politely make this statement. Make sure your child knows that if they do get in trouble, it’s okay for them to contact you. 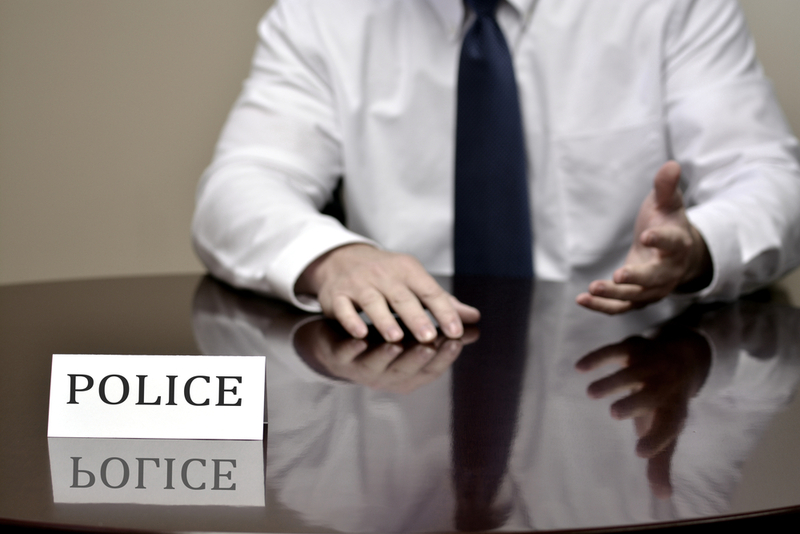 Other than providing identification details, and factual details like car registration, your child doesn’t have to answer police questions about their involvement in a crime before consulting a lawyer. Although parents aren’t normally allowed to be present at questioning, your child has the right to have a lawyer present. A criminal lawyer will advise your child of the best course of action at each step of the legal process from the time of contact. For minor offences, bail is usually granted by the police, but if the police refuse bail and your child is kept in custody, you could have as little as one day to find a criminal lawyer to appear at the Magistrates Court on the next working day. If your child needs representation in court or custody from trusted criminal lawyers, contact William Barristers and Solicitors on (08) 84519040. We provide 24 hour assistance to those in custody.